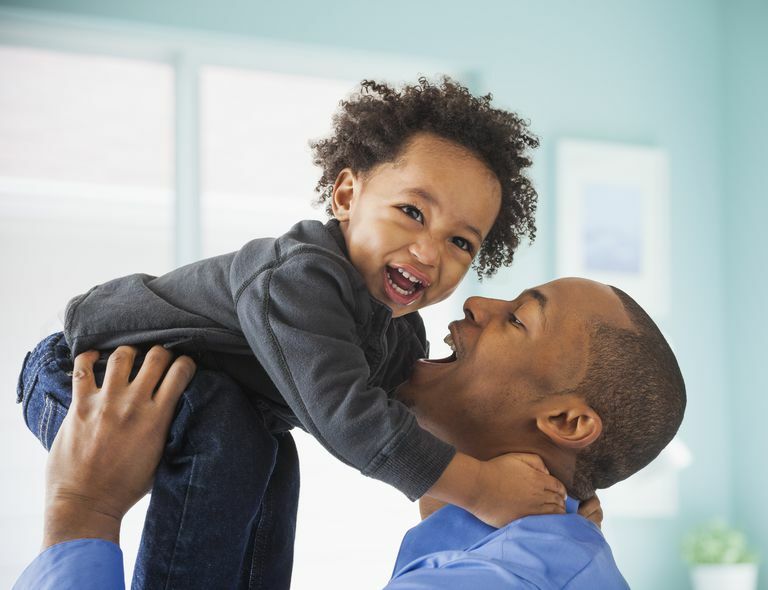 Parents who are denied child custody in court are often granted generous visitation rights. In most cases, the courts strongly support and encourage the involvement of both parents, even when they determine that living in one consistent location would be in the child's best interests. Therefore, if you recently lost a bid for custody in court, you should exercise your visitation rights and maintain a close relationship with your child. As a first step, you'll need to understand why you were not granted custody and what your visitation rights are. The court's primary concern is your child's safety and well-being. Yet, being denied custody doesn't necessarily mean that the judge determined that your home is unsuitable. In many cases, the courts favor granting physical custody to the parent who has been the child's primary caregiver up to that point, or they conclude that traveling back and forth between two homes is not in the child's best interests. To find out more about why the judge in your case ruled against your request for custody, you'll need to reference the judge's written ruling. It may also help to read up on the child custody laws in your jurisdiction, which vary from state to state. Courts generally prefer to see parents collaborate on the logistics. However, if you and your ex do not have a good working relationship or are unable to reach an agreement, the judge may step in and determine an appropriate visitation schedule for you. Parents who have been denied visitation may have the opportunity to later have their visitation rights restored. In some cases, the court will spell out an action plan that includes taking parenting classes or other steps toward restoration. If you are denied visitation by the court, ask about the possibility of working toward the restoration of those rights over time. Supervised visitation rights: The court may order supervised visitation rights, which includes court-ordered contact between a parent and a child that is supervised by another person. The court will generally order supervised visitation rights in situations where the courts believe the parent could pose a physical danger to the child. Virtual visitation rights: The court may allow you to participate in virtual visitation with the child or children. In such cases, the custodial parent shall be required to facilitate virtual visits via Skype, FaceTime, or another video service. If your current visitation schedule is no longer desirable, or you wish to have the courts re-evaluate your case, you can request a modification of visitation rights. Some jurisdictions limit how often you can file such a request, so you'll want to check with the court clerk or your lawyer for more information about how to formally request a modification.